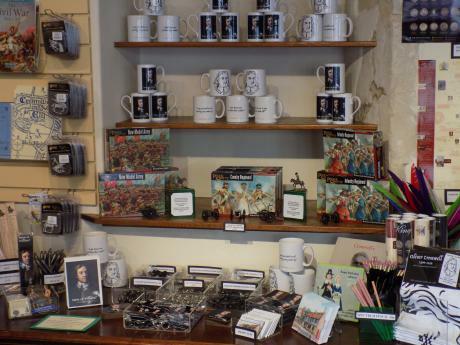 Oliver Cromwell's House has an impressive Gift Shop that stocks a wide range of souvenirs to remember your visit by. We have a very attractive range of Cromwellian items including mugs depicting the great man and some of his most famous quotes which are very popular. We also stock a range of unusual period food mixes including the luxurious Hot Chocolate Mix, created to a 17th century recipie. To complete our range, we offer two bespoke, locally brewed Cromwellian beers - "Old Parliamentarian" and "Toppled Crown" along with three varieties of Cromwell's Cider. As well as souvenirs we like to offer alternative gifts which change from season to season. 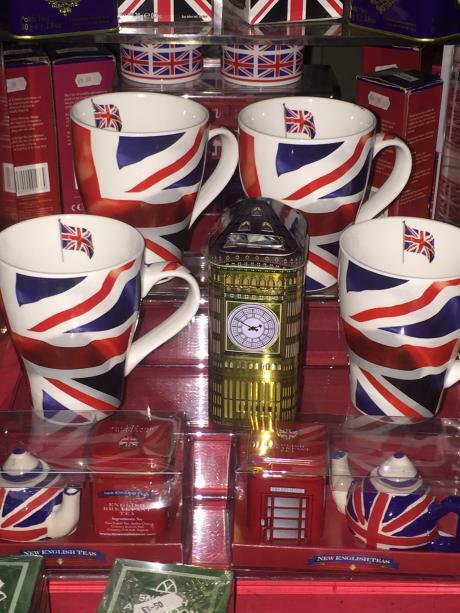 So you will always see a strong British theme running through our peak season with union jack products, which turns to a Halloween theme for October where our local Ghost Books are high sellers to our Christmas Gifts which always have a traditional theme. 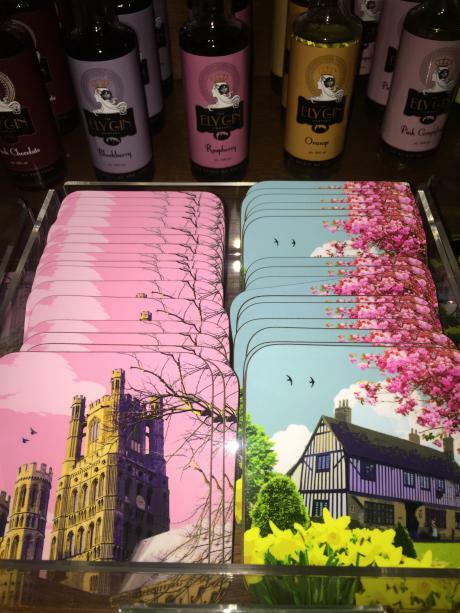 As Oliver Cromwell's House doubles as the city's Tourist Information Centre, we also stock a wide range of traditional and contemporary souvenirs relating to Ely and the surrounding area. We have a cleverly designed Eel branded range of souvenirs which celebrates when Ely was just an Island and hence derived its name from the Isle of Eels. The range even includes an Eel brew although we can assure you that no eels were harmed it the making of this local beer! As well as souvenirs we have an extensive range of walking and cycling routes and maps as well as a selection of local books. 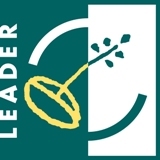 So if you are looking for a local gift to take to someone, especially if they perhaps have a connection to the area or are a business that would like to send corporate gifts to clients celebrating our area, then do call in and see us.